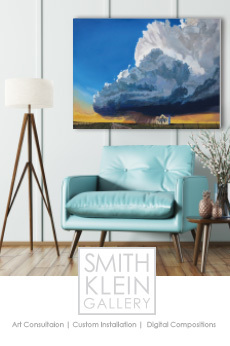 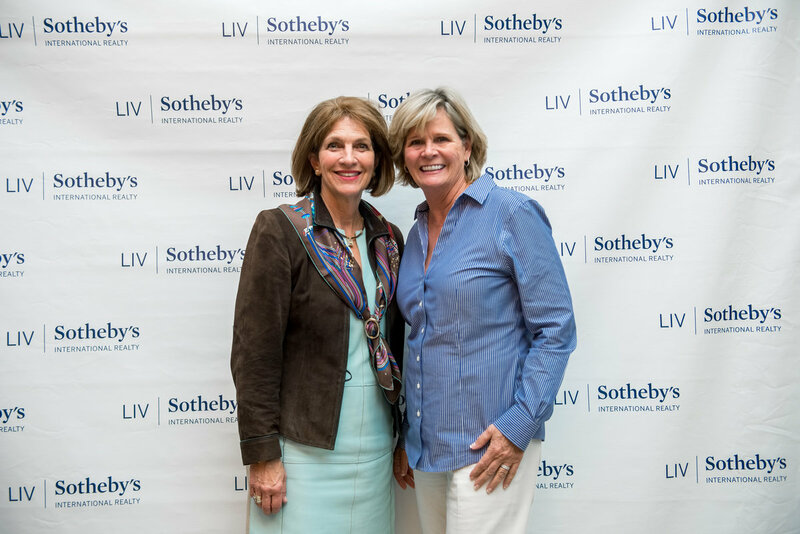 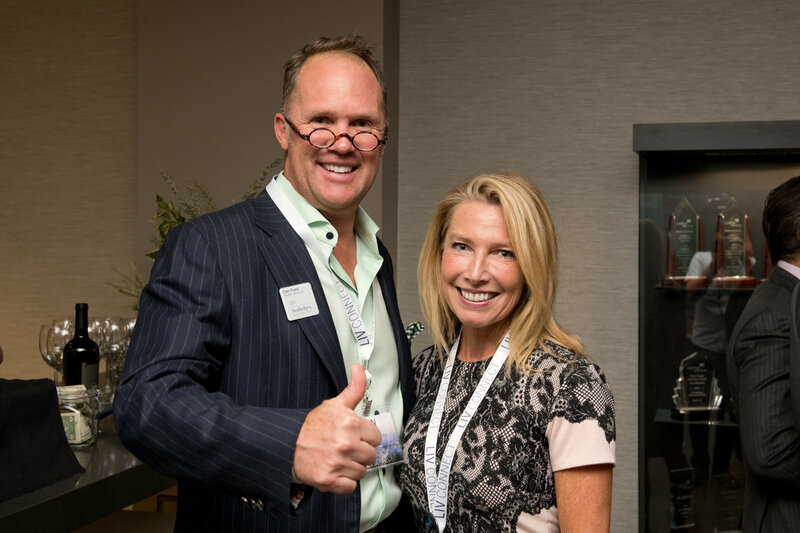 On October 4th, LIV Sotheby’s International Realty held an opening reception and celebration for their 10-year anniversary, as being a part of the Sotheby’s International Realty brand. 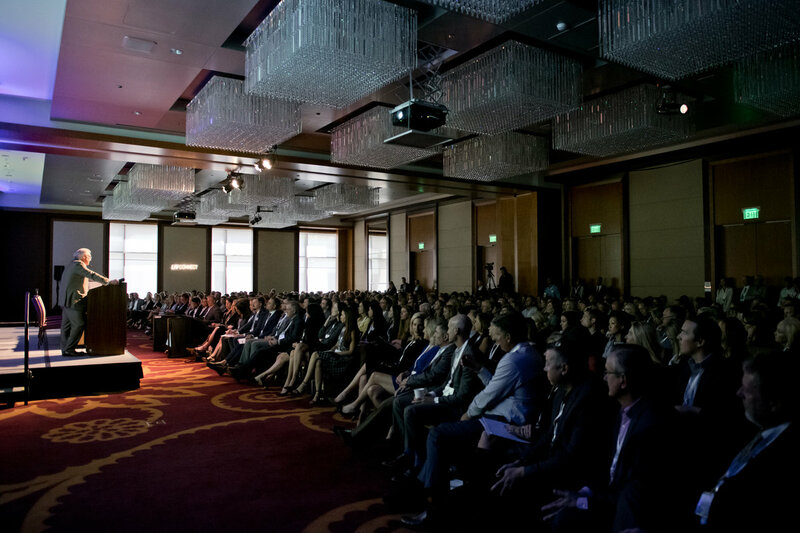 The next day, LIV SIR hosted LIV CONNECT 2018 for 500+ attendees. 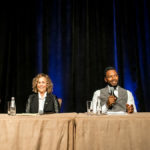 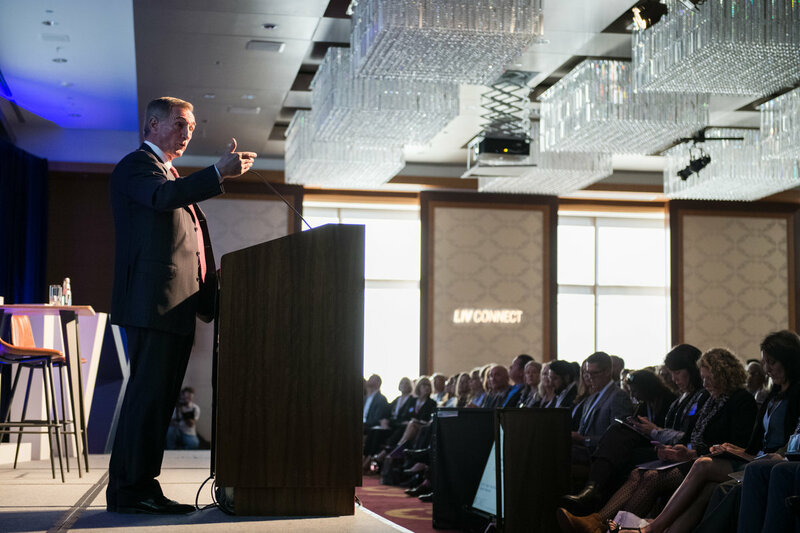 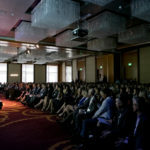 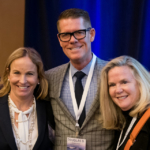 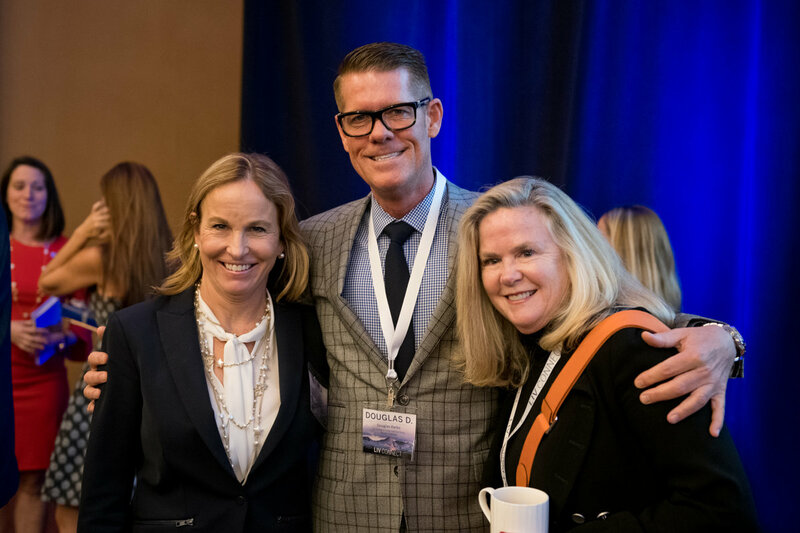 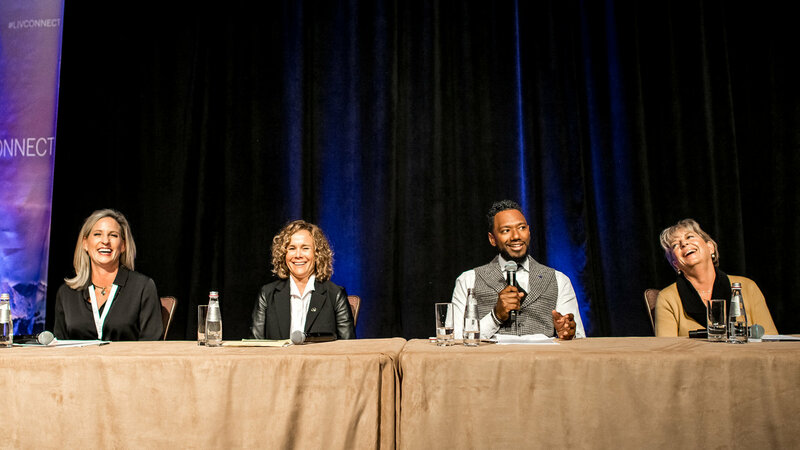 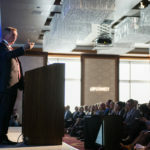 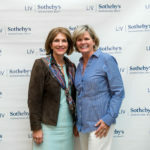 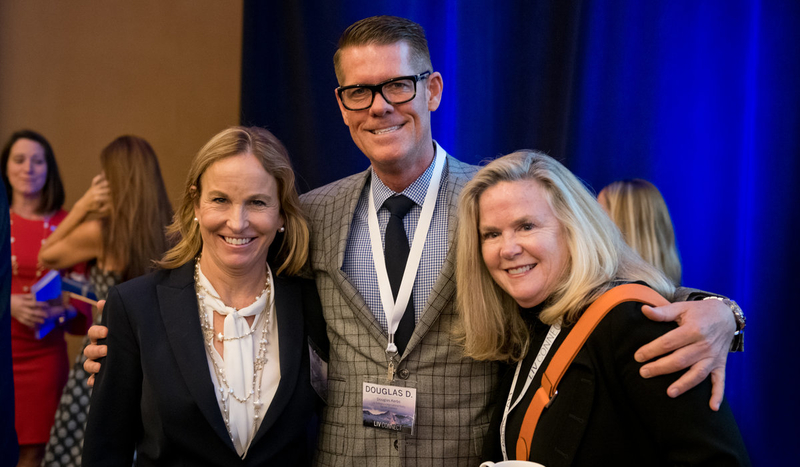 Real estate professionals from LIV Sotheby’s International Realty, among others from the Sotheby’s International Realty Network, gathered together for a day of learning and networking.